If prompted, make sure to choose MySpace from the list of Installation Guides. Insert your StatCounter code in the HTML box and select "Save Changes". Note: You may uncheck the "Display Title" box or you may keep the box checked and label as you like (for example: My Stats). 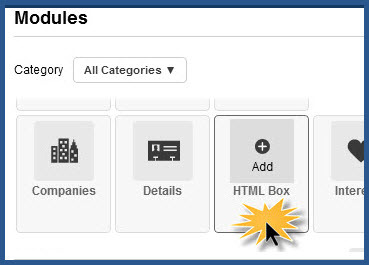 Once you have saved your changes, you may drag and drop the HTML box where you'd like on your profile.